Link necklace 36" with multi color pearls. 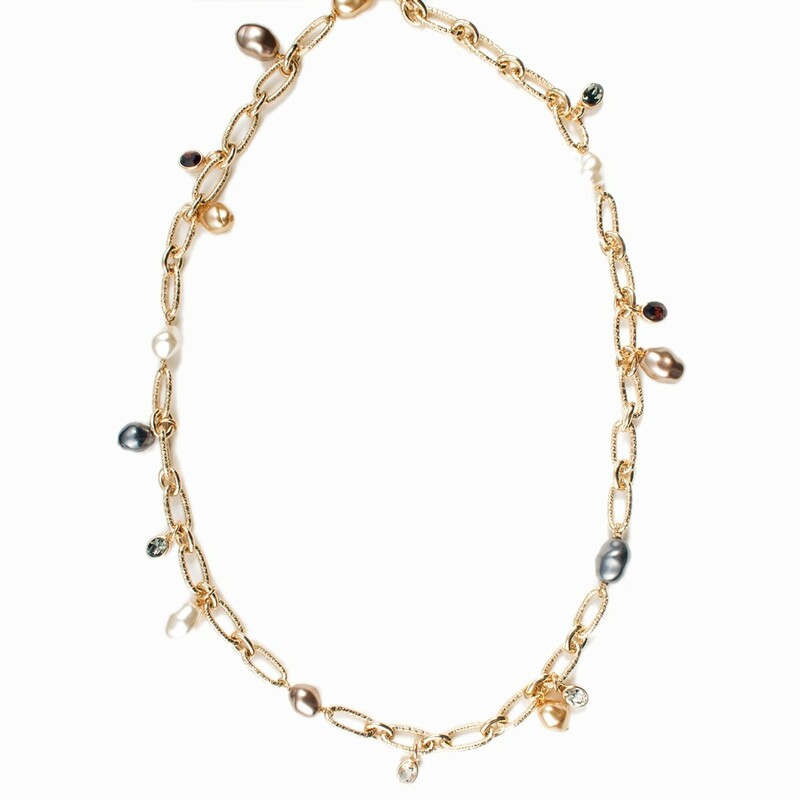 This necklace can be customized with different colored pearls. Refer to the chart for pearl color choices. Please call our Palm Beach store at (561) 655-5770 and we will gladly assist you with your purchase.